Backstreet Postcards: Hey! Looks Great! 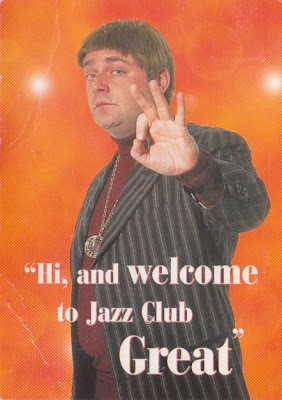 A BBC Card advertising Jazz Club. Hey! Looks Great!